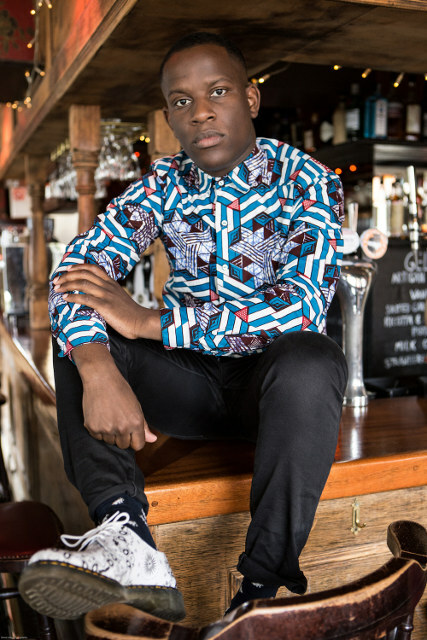 Since our last feature with south London artist Love Ssega in April 2018, the producer and singer has performed shows in Malawi, Seoul and Paris, as well as co-writing and featuring on Clean Bandit's Beautiful with African star Davido. He is now back with this vibrant and semi-disco inspired pop release from his forthcoming EP, Nothing Is Promised, out in March. Featuring on Spotify UK’s New Music Friday playlist last week, Stop Making Sense combines potent lyricism with a driving bassline and shimmering synths in this hypnotic number. Over the last year, he has garnered tastemaker support from Apple Music, Tidal and China's Netease platform to go alongside previous support from the likes of BBC Radio 1 (Annie Mac, Huw Stephens, Phil Taggart), Beats 1, 6Music, Stereogum, Notion, Mixmag, Amazon, Noisey and Deezer. Following the release of his new EP, he will embark on a six week residency in southern China as part of the British Council and PRS Foundation's Musician in Residence China 2019 programme before returning to London for a summer homecoming show. Insidiously addictive disco fuelled indie pop with a message to the political elite to start thinking about the young and their future.